Color palettes for textiles inspire designers, architects and manufacturers with market insights for 2014 Predictions based on intensive research of societal trends around the world Gives manufacturers a head-start on potential consumer-purchasing decision drivers. 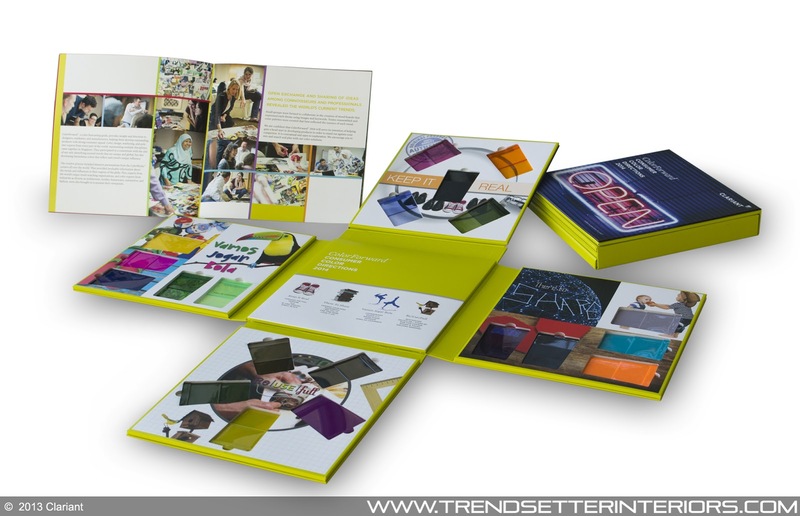 [Muttenz, Switzerland], May 10, 2013 - Clariant, a world leader in specialty chemicals, has launched ColorForward Interiors, the first color and trend forecasting tool of its kind. It provides designers and producers of textile yarn and filaments with insight into what consumers will respond to in 2014 and beyond. ColorForward Interiors expands on the foundation of Clariant's well-accepted ColorForward color direction guide. "Clariant's ColorForward program is the best knowledge we have of today's and tomorrow's trends and how they influence the way consumers respond to color," says Francis Baud, Global Head of Marketing - Textiles for Clariant Masterbatches. "We want to capture that knowledge and present it in a way that is specifically applicable to the textile, upholstery, and carpet industries. I am sure this unique initiative will spark great interest." Now in its eighth year, ColorForward's directions have helped define the colors that can be expected to attract and move consumers in the future. It is the result of the collaborative effort of plastics color specialists from North and South America, Europe and Asia in the global network of ColorWorks design & technology centers of the Clariant Masterbatches Business Unit. The service has helped manufacturers of all types of products get a head start on understand how color can influence consumer purchasing decisions. Now, the Clariant Masterbatches Textile Group has focused its specialized expertise to expand the ColorForward 2014 palette to help customers in the fiber and yarn market in the same way. "Our colored masterbatches for textile yarn and filaments are used during the spinning process at our customers, for the production of end products such as carpets, fabrics, furnishings and seat covers," says Baud. "Therefore, our expertise in color, consumer habits, polymer science and fiber processing is very valuable to our customers and their designers as they select and combine colors during the initial phase of the creation of their textile articles." ColorForward Interiors starts from a color palette created from an analysis of four important societal trends chosen by Clariant's color experts from a myriad of global inspirations. 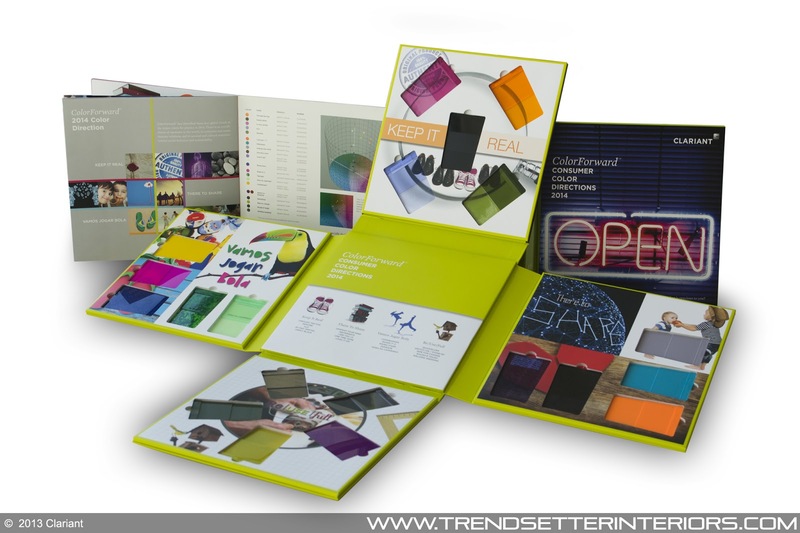 Each trend theme is then represented by five colors that capture the spirit and emotion behind the trend. The palette is then doubled in size, to include complementary shades. "Fabric and carpet designers tend to blend colors, merging bright hues with softer tones to create an overall color effect that makes a singular impression on the eye," explains Judith van Vliet, designer at ColorWorks Europe/IMEA and a member of the ColorForward team. "ColorForward Interiors has 40 colors that designers can mix and match in a creative and playful way." 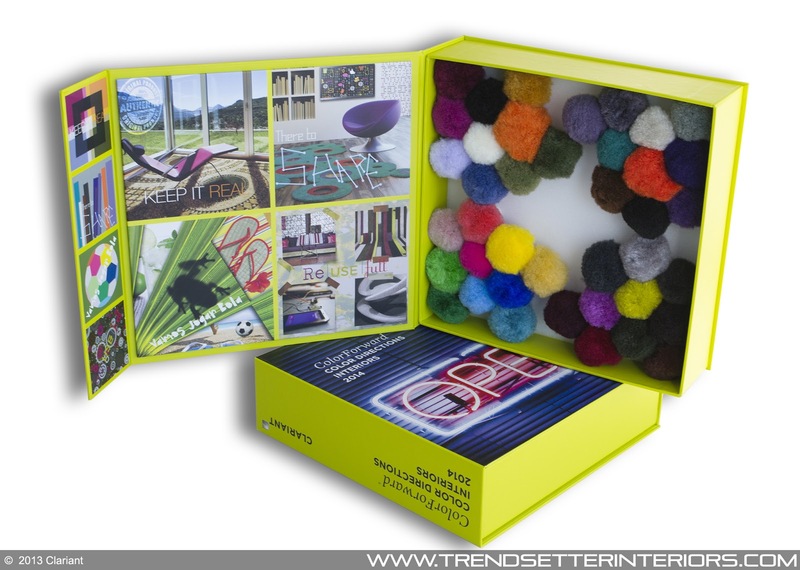 Each color is reproduced in nylon or polypropylene fibers that are formed into pompons stored in a presentation box. 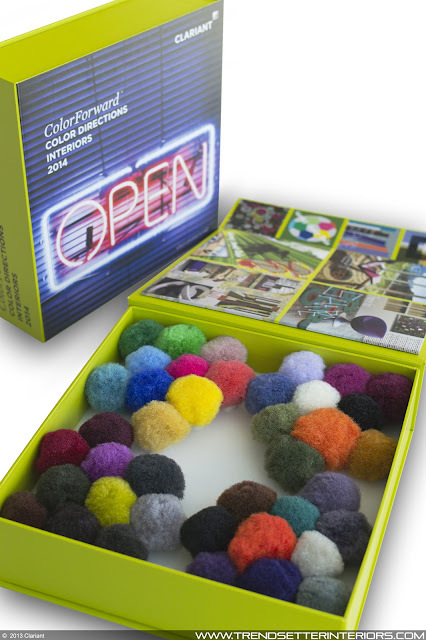 The pompons can be rearranged inside the box to create hundreds of combinations. "We aren't trying to tell designers which colors to use," says Alessandro Pozzati, ColorWorks Europe/IMEA Industrial Designer. "The trend colors suggest what consumers may respond to in 2014, but how our customers use them is totally up to them. ColorForward Interiors is an inspirational tool." Uncovering the most significant trends and the colors they engender is not a simple task. Experts in color, design, marketing and polymers from every part of the world, representing multiple disciplines, collaborated not only in identifying global societal trends, but also developing harmonious colors that reflect each trend's special influence. At a time when consumers are overwhelmed with brands and bored with me-too products, manufacturers want to know how they can keep them excited. People want to feel a connection with the things. They want what's real and tangible, and manufacturers need to understand this. 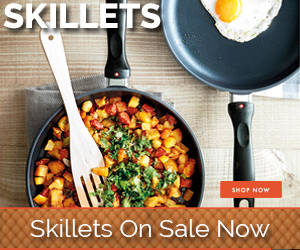 To stand out in the marketplace, designs have to connect with consumers on a more personal level. After the recent recession, the public is tired and disappointed with old ideas and waste. They want to re-purpose the old into new. This theme acknowledges a new freedom of expression that looks at existing materials from different angles and imagines new creations. "The colors of Re|use|full are a visualization of thinking outside of the box, of morphing discarded products into new-generation identities," explains Pozzati. "The colors suggest feelings of timelessness, longevity and permanence." In the mobile internet age where information on almost anything is easily accessible, shared thinking, collaborative reflection and networked learning are new approaches to inquiry-based research. Today's young generation is more open to sharing knowledge and uniting ideas to solve world problems is 'in.' Money and possessions are perceived as less important, while the sharing of knowledge is seen as generous, and a better representation of goodness and value. "The colors of There to Share are connective, suggesting how individuals around the world are connected, sharing their experiences, thoughts and ideas across time zones, as technology allows them to share, effortlessly and quickly," reveals Judith van Vliet. The spirit of Brazil is what defines this theme. The 2014 soccer championship in Brazil will draw together millions of fans from diverse countries to share a common passion - their love for football, which really can reach the level of a religious fervor. Brazilians also express themselves through their colorful Carnival, infused with samba music and dance. These events draw immense crowds and can be perceived as an invitation to come together and unite to solve global problems. The world is opening up rapidly, and as it does, and new middle classes emerge, so too do new markets. Brazil is investing huge resources to change itself. The phenomenon of inclusion can be seen everywhere in the country. In addition, sustainable development events are powered by innovation. There is so much joy in the air, as Brazil has so much to celebrate. More information on Clariant Masterbatches products is available at www.clariant.masterbatches.com. [New York], May 2, 2013 - Introducing SceneSetter™, a uniquely lit mirror that enables shoppers to focus on your merchandise instead. You see it every day - a shopper heads for the fitting room with an armload of clothes, only to leave empty handed. Why do you lose sales in the fitting room? Nothing "looked right." And many times, that's due to unflattering lighting that makes a shopper look ill and feel frumpy. you look at your skin and you're completely distracted." With different settings replicating outdoor, evening and office light, SceneSetter™ highlights subtle nuances of color tone, letting your customers see themselves in a whole new light. A quick touch of a button and they can see how they'll look in various real-life situations: a romantic dinner, a business presentation, an outdoor excursion. Customers want clothes that make them look good. And SceneSetter™ makes it easy for shoppers to say: "I love the way I look in this outfit." They'll relax more - and buy more. An easy-to-use touch-screen interface allows shoppers to control lighting and adjust the color temperature and intensity to achieve their most flattering look while they try on their selections. Allows user to simulate various real life environments. Touch-screen interface system can be adapted to retailers' specific design needs. Intuitive touch-screen allows consumers to easily adjust color temperature and intensity to achieve their most flattering look. 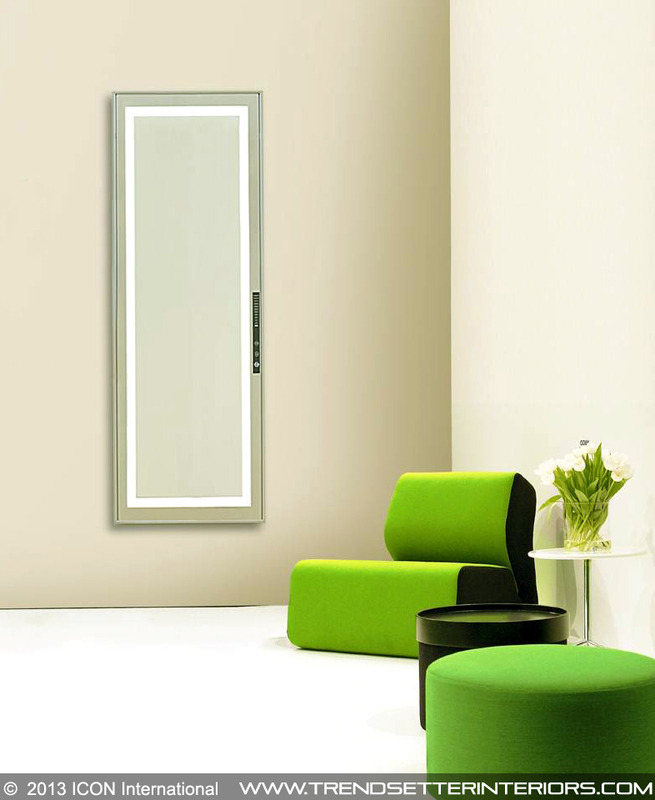 Increases sales and traffic by encouraging customers to view themselves in a whole new light. Results in less returns and increased customer satisfaction. Acts as an in-store stylist for retail customers. ENDO/ICON creates award-winning site specific lighting for a wide range of settings, from retail boutiques and malls to hotels and museums, transit stations, hospitals, schools, aquariums, airports, national landmarks and more. Each design solved a specific problem, enhanced the site's environment, increased energy efficiency, and most of all provided perfectly matched illumination for the space.